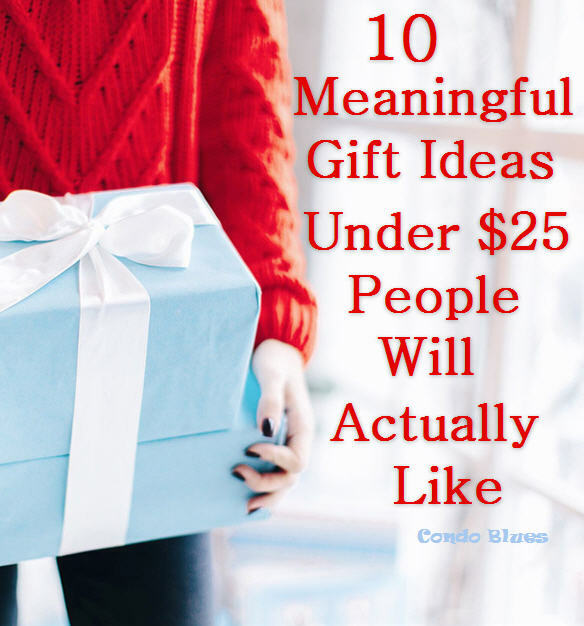 Condo Blues: 10 Meaningful and Inexpensive Gift Ideas Under $25 + Giveaway! 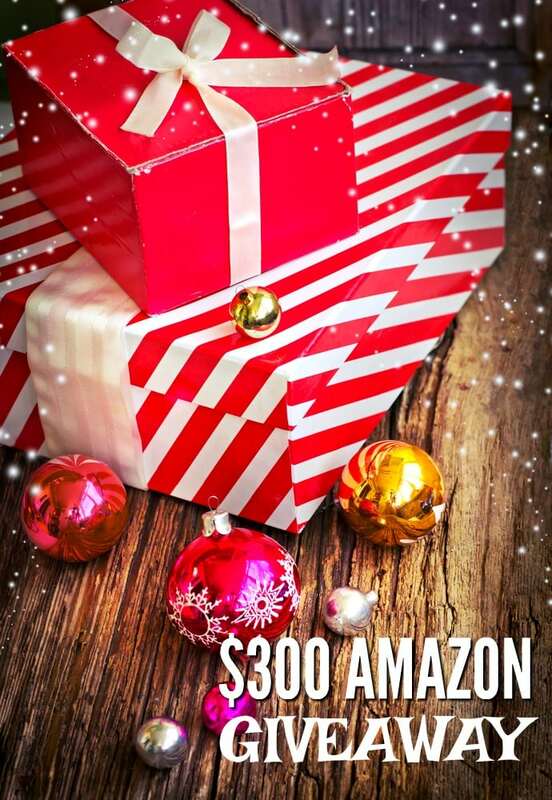 Some of the items below contain affiliate links; I am a participant in the Amazon Services LLC Associates Program, an affiliate advertising program designed to provide a means for us to earn fees by linking to Amazon.com and affiliated sites. However, I only promote things that I love and think you will love, too. Handmade Custom Longitude & Latitude Hammered Bracelet - Have it stamped with the coordinates of a favorite or significant place to your or a loved one. Acorn Shape Portable Mini Wireless Bluetooth Speaker for iPhone Android Smartphones and tablets – because the sound quality when streaming music or video on the tiny built in speakers is ridiculously sad. You don’t have to stream The Squirrel Nut Zippers (learn more abut their music here) on it but it seems like you should LOL! I Read Past My Bedtime Keychain - For readers and book lovers! Mockins Natural Himalayan Salt Sphere Lamp - I have this same exact salt lamp on my desk as a type this. It makes me ridiculously happy because it looks like my own alien planet when lit. The Shrinky Dinks Book - A book of projects and images to trace along with Shrinky Dink sheets! Hydracy Fruit Infuser Water Bottle and Fruit Infused Water Recipes eBook - for anyone who hates drinking plain water or is trying to kick a flavored water buying habit. The Instant Pot Electric Pressure Cooker Cookbook: Easy Recipes for Fast & Healthy Meals – is my all time favorite Instant Pot cookbook! 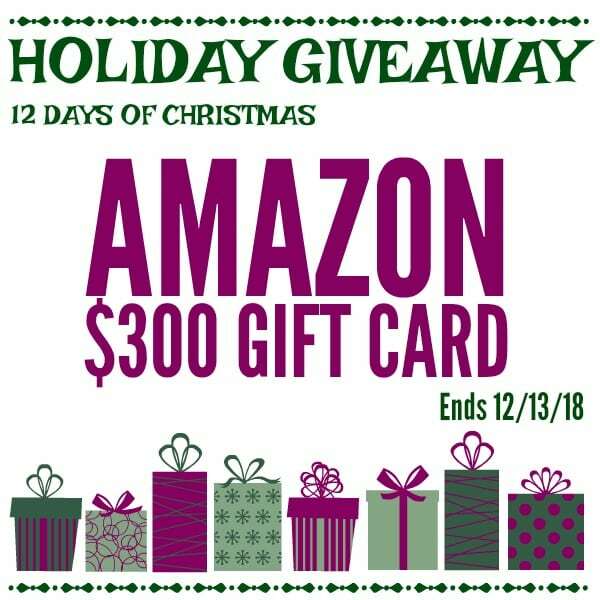 I like it so much I gave it to family for last year along with an Instant Pot! Crock-Pot Lunch Crock Food Warmer – for anyone who likes to eat an affordable and delicious zero waste lunch! This giveaway is brought to you by Juggling Act Mama, Doodlecraft, A Day in Candiland, From the Family, Walking on Sunshine Recipes, Pink Cake Plate, Megan Marie, Suburban Simplicity, Bree Cooley, Ever After in the Woods, Bowl Me Over, Condo Blues, Life a Little Brighter, Blogghetti, Simply Designing, Simply Blended Smoothies, An Affair From the Heart.